Jill McCabe Johnson is the editor of the anthologies Becoming: What Makes a Woman (2012) and Being: What Makes a Man (2013) from the University of Nebraska Gender Programs. 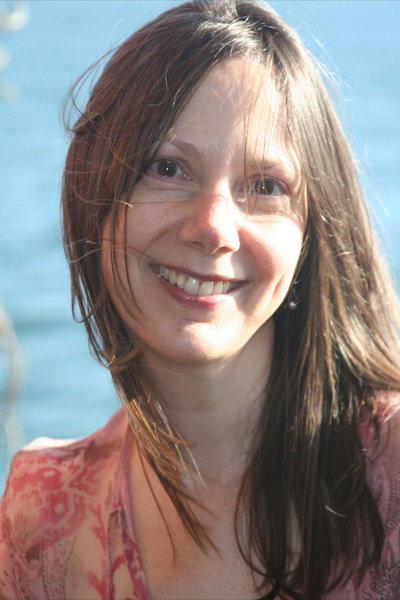 She is the recipient of the Editor’s Prize in Poetry from ScissorTale Review, the Paula Jones Gardiner Award from Floating Bridge Press, and has received Pushcart Prize nominations for her poetry, fiction, and nonfiction. Her writing can be found in a wide range of journals, including Brevity, Compass Rose, The Los Angeles Review, terrain.org, Iron Horse Literary Review, Umbrella, and Harpur Palate. Jill is the founder and executive director of Artsmith, a non-profit to support the arts. She earned her MFA at the Rainier Writing Workshop at Pacific Lutheran University, and is pursuing a PhD in English at the University of Nebraska—Lincoln. Jill and her husband enjoy exploring the woods and waters of their home in the San Juan Islands archipelago. as magma emerges with each starview spin.